Guests have a choice of ONE activity on either Friday OR Saturday. Please make your choices below, and note that these activities are confirmed on a first-come, first-served basis. If you choose the At Leisure option, you will be given a $100 per room credit. Take a guided hike through the unique adaptations of Arizona’s otherworldly cacti and desert vegetation and discuss the lifeways and survival strategies of the animals that make this arid land home. Take note of seasonal blooms and migratory birds and learn how settlers throughout history thrived on the surprising abundance found in this environment. You’ll be guided through an exploration of the desert with information, anecdotes, and observations of the area through which our carefully selected trail winds. 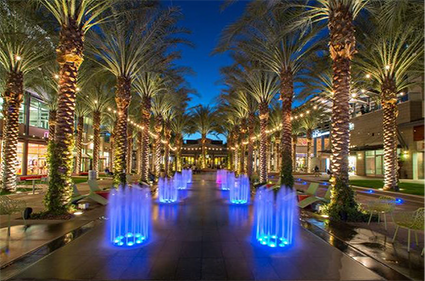 Scottsdale is known for many things: award-winning golf resorts, world-class dining, great art galleries, and of course, shopping venues designed to entice your inner shopaholic. Old Town Scottsdale is in the heart of the city's historic downtown and home to a diverse array of shopping. Here you'll find everything from Southwestern curio shops, artisan boutiques and high-end retailers. This pedestrian-friendly district is home to independent art galleries and jewelry and fashion boutiques. 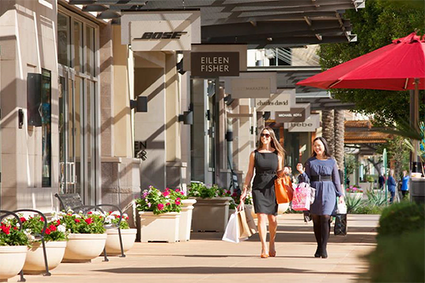 In addition to the Old Town Shopping, you head over by foot to Scottsdale Fashion Square, a destination offering all your favorite high-end designers under one roof and one of the Southwest's premier shopping destinations. Here you'll find more than 225 stores and restaurants, including 40 designer brand stores that are the sole representatives of their brand in Arizona. Transportation and guide accompaniment. Enjoy all that the Camelback Inn Resort & Spa has to offer. Lounge by the heated outdoor pools or roam the garden terraces and desert trails. Take a complimentary shuttle to the two 18-hole championship golf courses. Treat yourself to a massage or facial in the 32,000-square-foot spa, featuring 32 treatment rooms and a lap pool. Relax in privacy and understated luxury. Should you select this option, Fairstone will provide you with a $100 credit to be used towards any of the resort activities or services. See here all the activities. All Fairstone guests receive 10% discount on spa services (excluding Salon) and golf pricing. 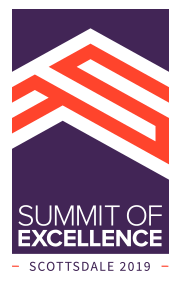 Because Community Matters to us at Fairstone, we’ll be delivering on this commitment in Scottsdale, our host community for the week. 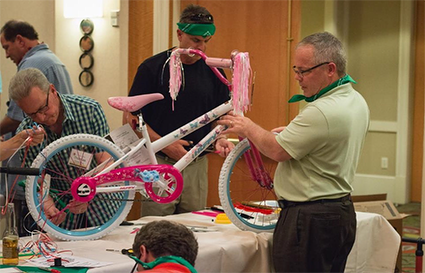 All attendees and their guests will be participating in a Bike Build activity on Saturday morning. Dividing into teams, participants will utilize the tools of organization, delegation, communication -and some mechanical skills to build bikes for children. Every bicycle built includes a cool helmet and lock for safety and security. Teams use their creative skills to decorate the bikes and helmets and write a card of encouragement for the kids. Once the bike is built it will be safety inspected and moved to a staging area for delivery. 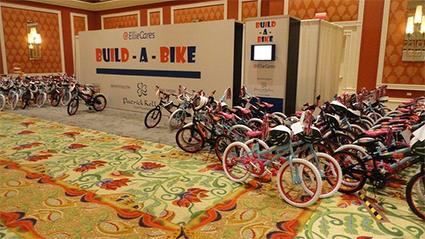 All bicycles will be donated locally to children in under privileged schools via Arizona Helping Hands, a local organization that provides essential needs for children in foster care.